Many centuries ago (pre-1000 CE) most beers in Europe were brewed without the use of hops. Instead bitterness was provided by a mixture called gruit (German for “herb”), a secretive and expensive blend of herbs and spices, sold only to brewers by the local “gruit right” holder. Brewing with gruit was mandatory, as enforced by the church and the state. 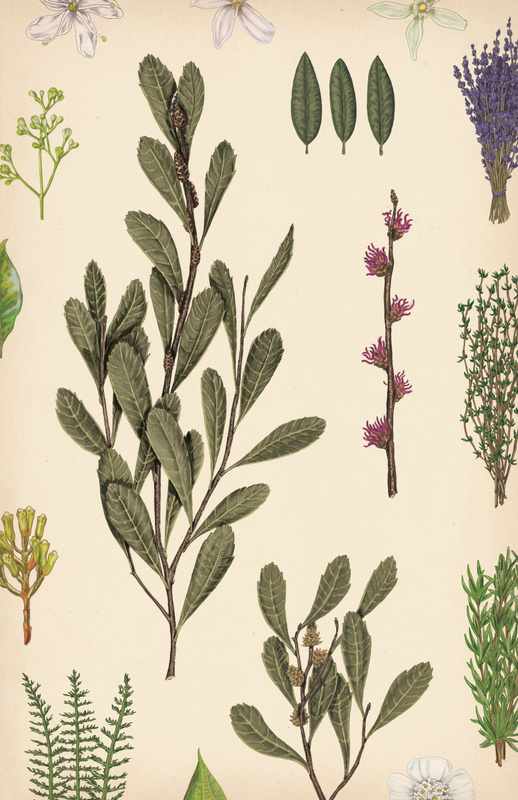 The typical gruit mixture contained a variety of plants and herbs – bog myrtle and yarrow were almost always used – as well as whichever culinary seasonings were available – including cinnamon, ginger, aniseed, juniper and nutmeg. However, many cities considered free of church control began brewing with hops, thanks to their cheaper price, unique aromas and preservation qualities. Eventually, by the year 1600, brewing with hops would become the norm, and brewing with gruit eventually faded into obscurity, especially following the Bavarian Purity Act of 1516, which ordered that only hops were to be used to spice beer. Today this style of beer is known as gruit ale, and luckily craft brewers have rediscovered this ancient form of brewing, resulting in a gruit ale renaissance. Craft brewing is based on the notion that beer should not be limited by the conventional norm – that beer should be about discovery and experimentation, and gruit ales are one of the best examples of this pioneering spirit. On February 1, 2019, craft brewers from all over will raise a glass of their chosen gruit while using the hashtag #GruitDay on social media to promote awareness of this ancient beer style.